Vivo X23 Symphony Edition is the current phone that will be briefly discussed today. But before that, know it that Vivo is a Chinese based smartphone making company, which have been impressive in recent times with their respective smartphone that is been loved and appreciated by so many. 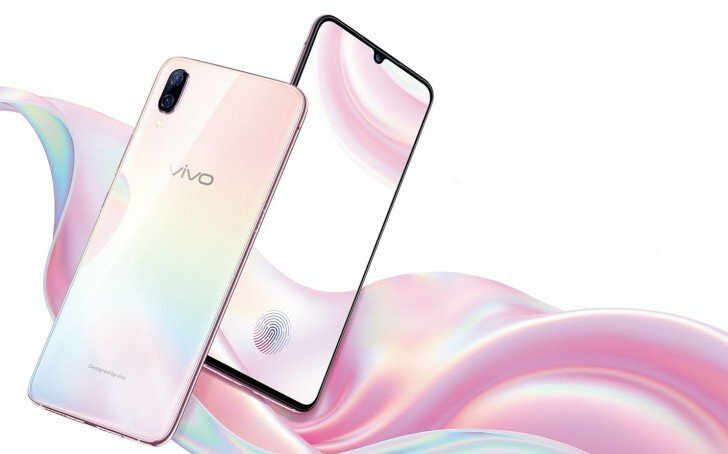 it is a pleasure we make it known to you that a few months ago, Chinese Smartphone makers, Vivo mobile launched the X23 mobile phone but today, they are unveiling the Symphony Edition of that particular phone, which is called Vivo X23 Symphony Edition. 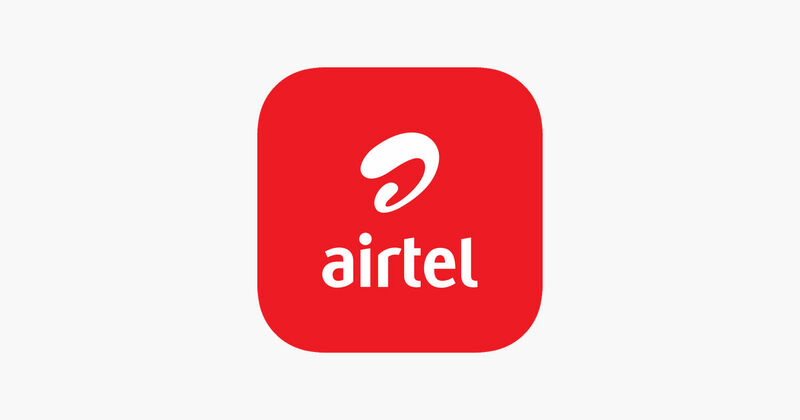 The newly launched smartphone has lots of impressive features which will really win the hear of many. Also have it at the back of your mind that the phone comes with a lot of different specifications, and features. let’s take a look at the details about the new Vivo Smartphone. Have it in mind that Vivo 23 Symphony Edition packs 6.41-inch Super AMOLED Full-HD+ 19.5:9 display, which helps it to show awesome display high-end and top-end display at a screen resolution of 1080 x 2340 pixels which is not different from the original Vivo X23. It has a has a fingerprint sensor which is situated under the screen display. Also, bear it in mind that it is available in two gradient color options which are Arctic Morning and Starry Night Ocean. 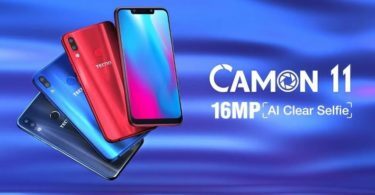 It is a pleasure we make it known to you that its predecessor Vivo 23 Symphony Edition arrives with 24.8 mega-pixels with f/2.0 lens with a sensor, while X23 arrived with a 12MP sensor. Going to the back of the device, it has an amazing dual camera set up at the back, which consists of the main 12-megapixels primary sensor with f/1.8 lens + a secondary 13-megapixels sensor with f/2.4 aperture. The newly launched smartphone Vivo X23 Symphony Edition sports other network and connectivity features, such as dual-SIM feature, 4G VoLTE, Wi-Fi, Bluetooth 5.0 (with aptX), GPS, micro USB port, 3.5 mm audio jack, GLONASS, and OTG support. As for the processor performance of the Smartphone, it is powered by a 12nm Qualcomm Snapdragon 660 SoC, which is downsized but still captivating. It is smaller than the Vivo X23’s Snapdragon 670 SoC processor. It comes with a high-end 6GB of RAM, and also smaller than the 8GB of RAM, available on the Vivo X23 mobile phone. The Vivo X23 Symphony Edition comes with a 128GB of inbuilt storage, and Vivo refuses to add the expandable memory storage. Vivo is also known for having good battery capacity. Have it at the back of your mind that It packs the same 3,400mAh battery capacity, Which makes it run on an Android version of 8.1 Oreo-based on the company’s Funtouch OS. 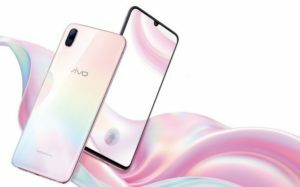 Good news indeed, as the smartphone is currently available for pre-order on the Vivo’s China website. However, the smartphone will go on sale on November 23rd, with a price tag of CNY2,798 / $400. For those interested personalities, you can purchase the new Vivo smartphone for 3498 yuan / $512. This smartphone can be purchased via our online stores starting from 23rd November 2018. Until then, let’s see how it goes.